1steppupp has no other items for sale. 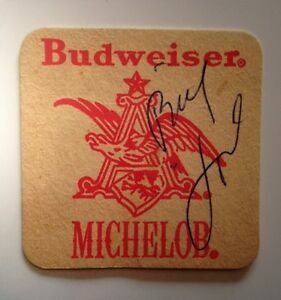 Details about BILLY JOEL's autograph-8x10 photo reprint signed @ 'Italian restaurant' in 1977! BILLY JOEL's autograph-8x10 photo reprint signed @ 'Italian restaurant' in 1977!